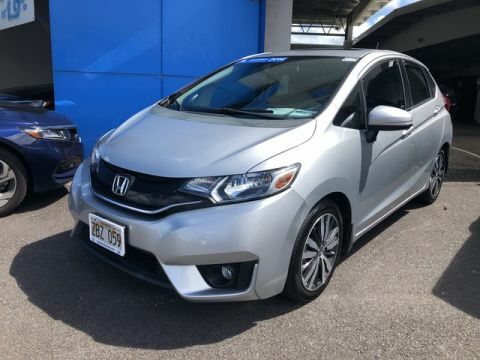 Shop Some of the Best Fuel-Efficient Cars at Big Island Honda! 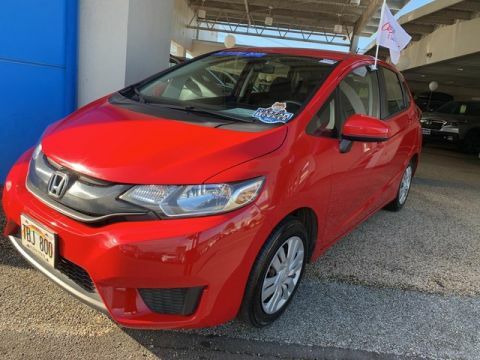 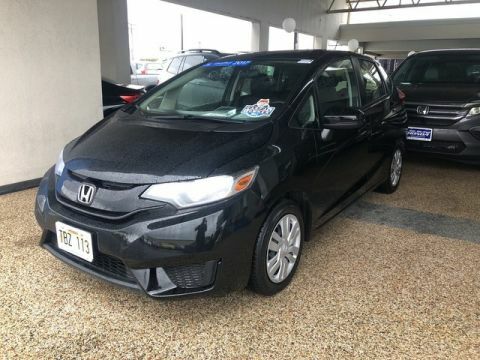 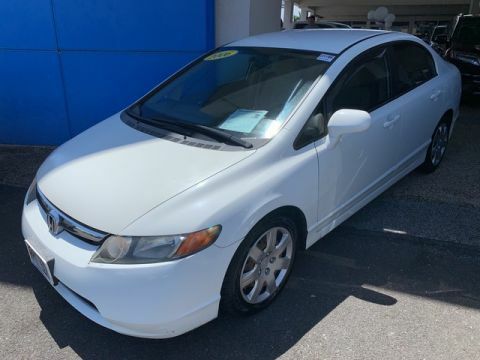 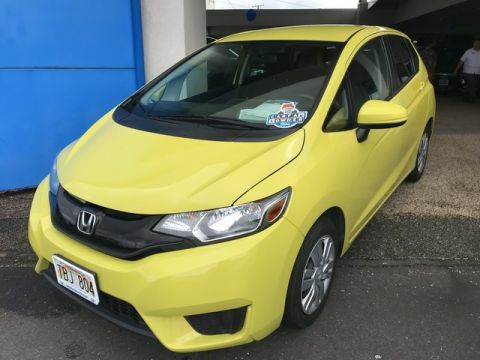 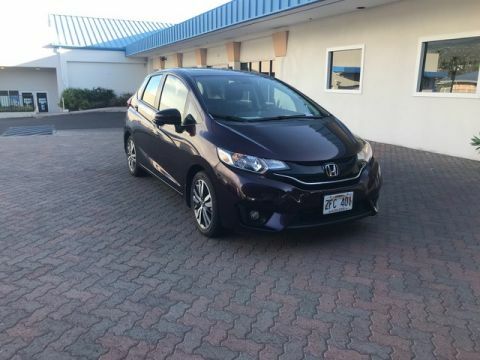 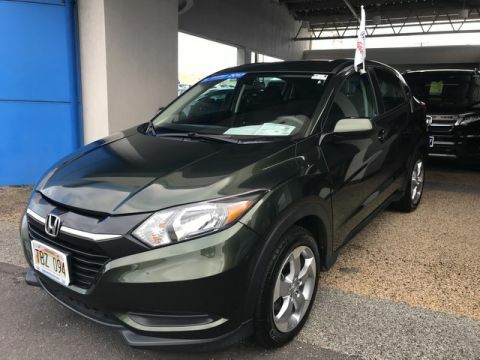 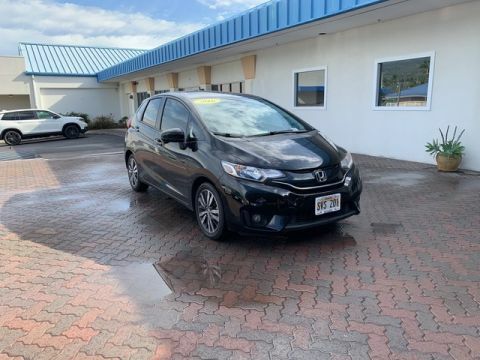 If you’re shopping for fuel-efficient cars near Kamuela and Keaau, Big Island Honda’s used inventory is the place to begin! 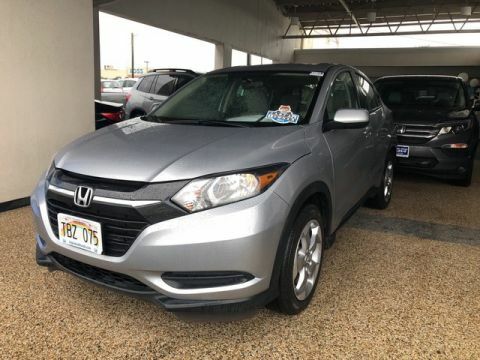 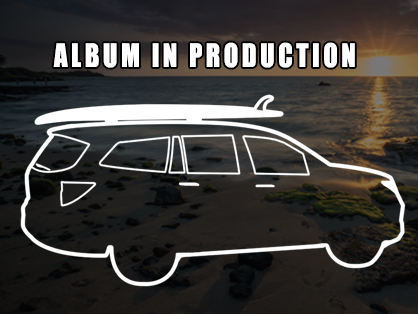 We maintain a wide inventory of used cars in Hilo and Kailua-Kona! 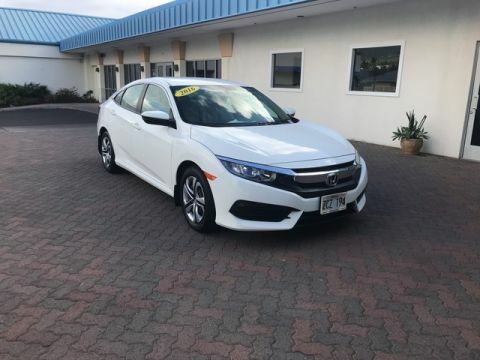 Big Island Honda offers some of the best MPG used cars on the market, including a wide selection of used and CPO Honda cars. 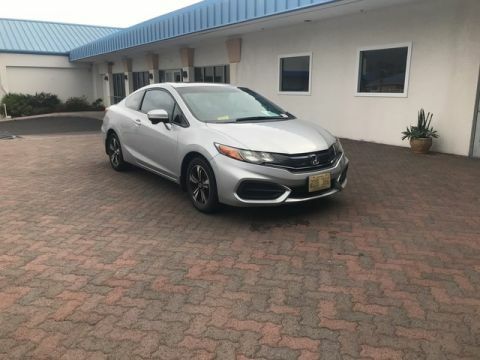 There are a lot of reasons why Honda comes so highly recommended to used-car buyers—and gas mileage is one. 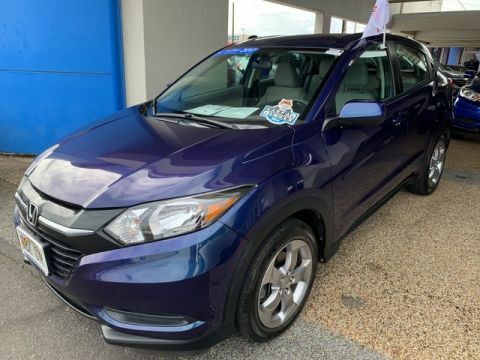 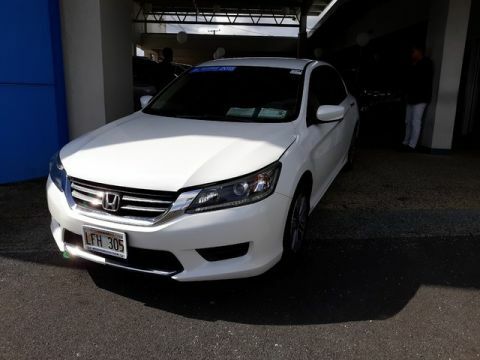 Browse our selection of used Accord Sedans, Fit Hatchbacks, Civic Coupes, CR-V SUVs, and more above! 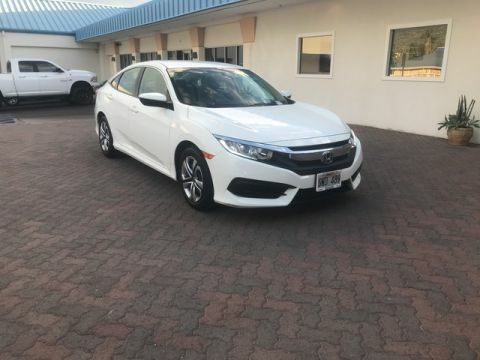 Find the Best MPG Used Cars Near Waikoloa & Pahoa! 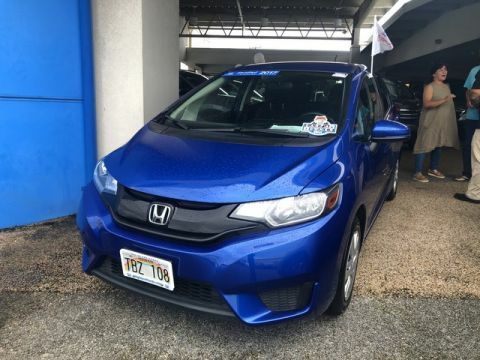 Truth be told, any Honda is a great option if you’re shopping for cars with the best MPG ratings. 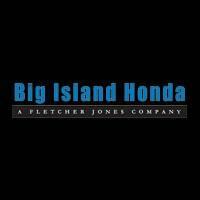 Even the Honda Ridgeline—a light-duty pickup truck—earns great highway fuel economy. 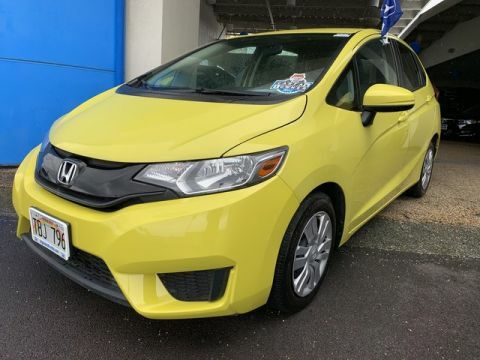 Once you’ve browsed our 53 fuel-efficient cars, schedule a test drive near Kealakekua and Captain Cook! 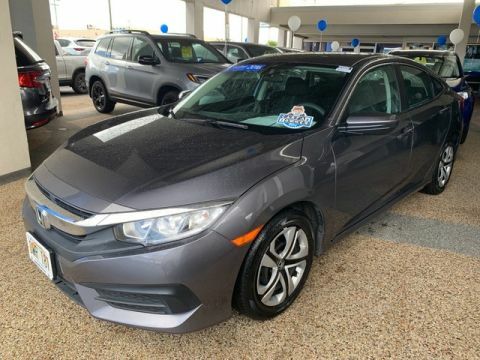 Don’t forget to check out current pre-owned vehicle specials for the opportunity to save on a car with great gas mileage.